Being a gentleman is not as easy as they make it look in the movies. To perfect the look, one has to wear the right outfit, the right shoes and every last detail must be perfect –like the pens and cufflinks. 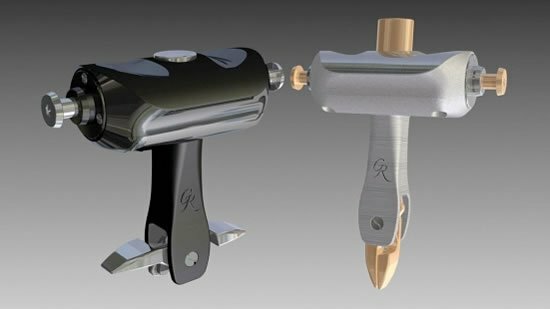 To complement one’s accessories like writing tools Montegrappa has developed two exquisite lines of cufflinks. The first one being the NeroUno Lifestyle range is fashioned for men who are as sturdy as metal. All NeroUno cufflinks are made of steel and feature a special pivoting device at the end of a curved arm. This well thought out design ensures that the cufflinks are easy to fit through the cuff’s button-hole. For the trendier choices one could consider the NeroUno cufflinks in PVD gunmetal and PVD rose gold finishes. 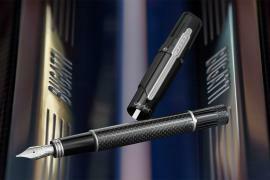 And for added frills there is also the option to chose from resin cabochon or onyx and tiger-eye faces and rims engraved with the Montegrappa signature. 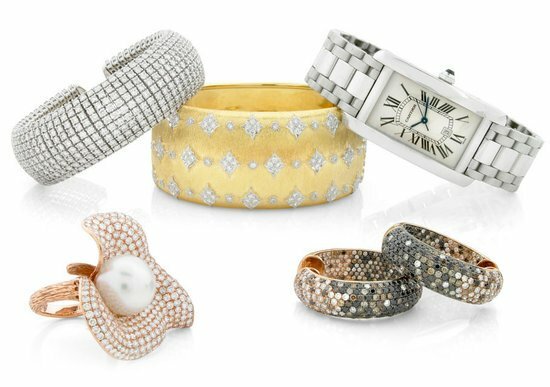 For those who like some sparkle could go with the special models that are embellished with semi-precious stones. 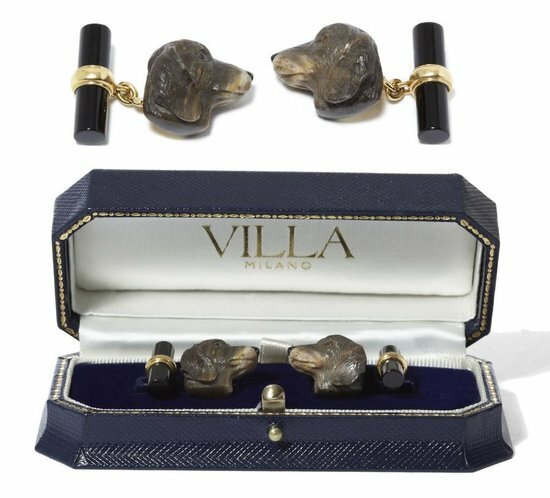 The Limited Edition cufflinks is for those understand and wear finesse on their sleeve in sterling silver and 18 carat gold. 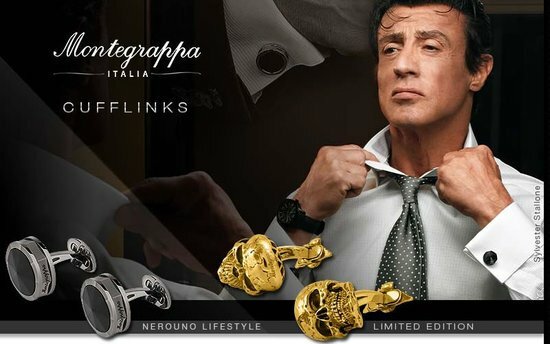 To go with the cufflinks you might want to take a look at the pens like the mythical Dragon, or the Chaos designed by Sylvester Stallone. 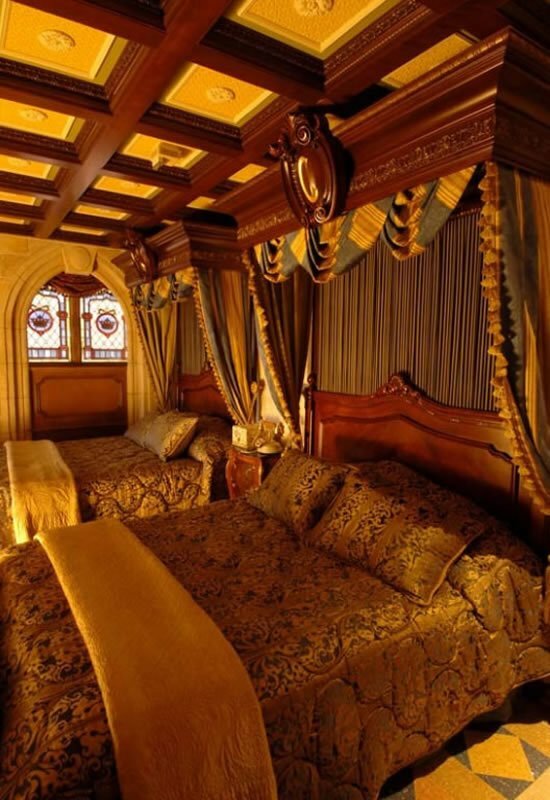 Packaged in fine wooden boxes, these also make fitting luxurious gift items for the season.